Oxford Brookes University Boat Club has announced it is launching a junior academy in partnership with the City of Oxford College. 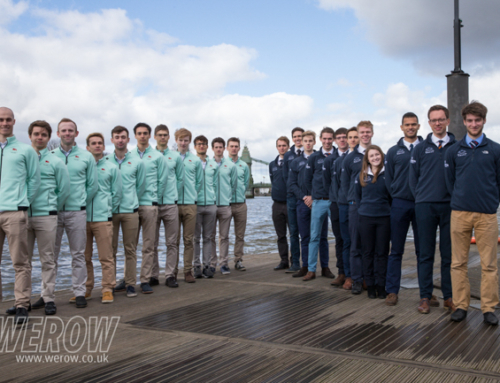 The partnership will provide a platform for highly talented 16-18-year-old rowers to join a pathway into Oxford Brookes University. 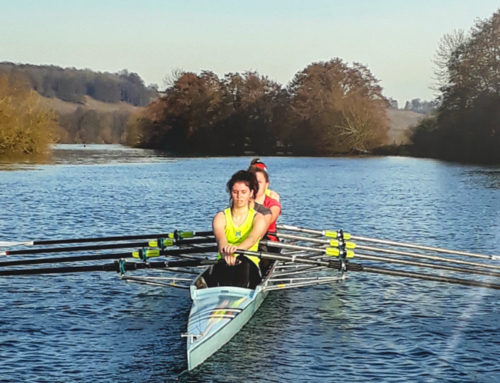 The BTEC Extended Diploma in Sport and Exercise Science course run by the City of Oxford College will provide a 2-year high-performance rowing environment. Student-athletes will be able to access high-performance rowing coaching weekly and will be able to tap into associated sports science support. 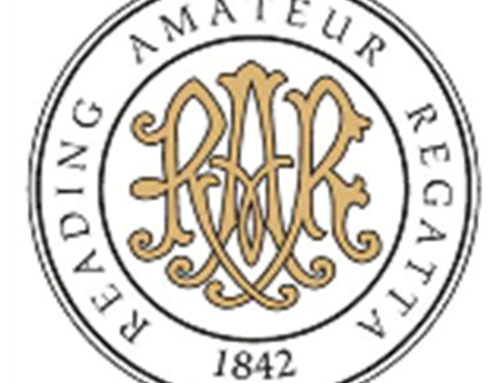 The program is similar to that operated by Leander Club who work with Henley College. 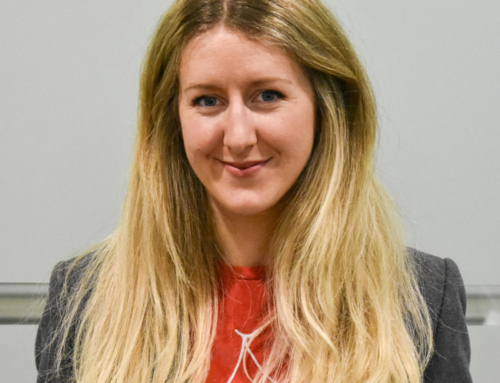 Their partnership was started over ten years ago but was recently strengthened by the introduction of an Advanced Apprenticeship in Sporting Excellence course. There is no doubt for Leander that that success breeds success and having access to mentor athletes, top coaches and a great fleet of boats is certainly paying dividends. Oxford Brookes says junior athletes will have access to specific junior shells and accompany the squad to all major races in the UK and abroad. 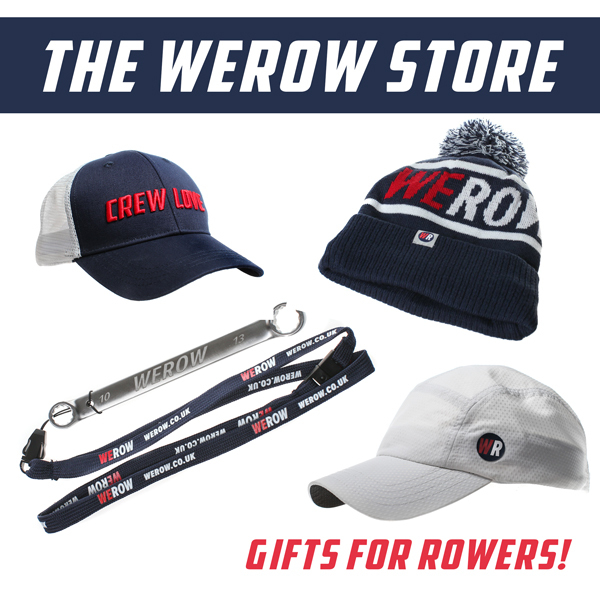 In addition, athletes will be able to target trials for selection to the GB Junior squad and compete at all the major junior races, including the National Schools Regatta and Henley Royal Regatta. Further details on the Oxford Brookes junior rowing program can be found on their website here.